Get more power for your money with Ultra Pro Rayovac 9 Volt battery. The Rayovac 9 Volt battery is engineered for professional use and is the #1 industrial selling brand. 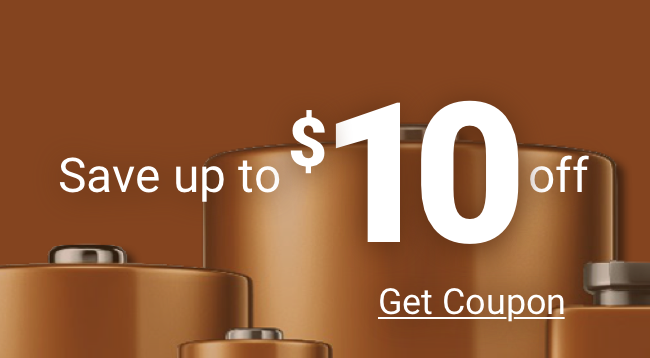 Buy Rayovac batteries, they last as long as Duracell and Energizer! These 9V batteries are UNCAPPED. Built to exceed the performance demands of industrial applications, the Ultra Pro Rayovac 9 Volt battery is a high quality alkaline battery. Now you can buy industrial Rayovac 9 volt battery in convenient shrink-wrap 24-packs. Medic Batteries sells the freshest Rayovac 9 Volt battery packs - all 100% guaranteed. Add low prices and same day shipping and you just can’t go wrong! Trust Medic for all your Rayovac 9 Volt battery’s needs. The Rayovac 9 Volt battery operates reliably in temperature extremes of -30° C to 55° C. Each Rayovac 9 Volt battery has a minimum 5 year shelf life and is date coded with the expiration month and year stamped on each Rayovac 9 volt battery. Rayovac batteries contain no added mercury. Special disposal not required.